In spite of impressive gain last weekend, Ripple is struggling to find the engine for further increase, up to Fibonacci 61.8 level. As our last analysis and forecast, Ripple successfully escaped from Fibonacci 38.2 ($0.5224) and witnessed a rally to Fibonacci 50.0 - an important resistance level. Over the last two days, XRPUSD recorded 19% gain in its value, establishing the highest point for the whole week at $0.6243. Currently, the pair is testing Fibonacci 50.0 level at $0.6072. The “shooting star” candlestick marked by purple circle indicates that bullish strength is losing its background and leaving its goal pole at $0.6072 for the bears. Average directional index (ADX) measuring the strength of the current uptrend remains low at around 28 point showing that this trend is unsustainable. In chart H4, XRP is creating the head of the head & shoulder pattern. In the worst case, Ripple will tumble down to Fibonacci 38.2 at price $0.5223 to gather more momentum for further rally when the Bollinger Bands are expanding. 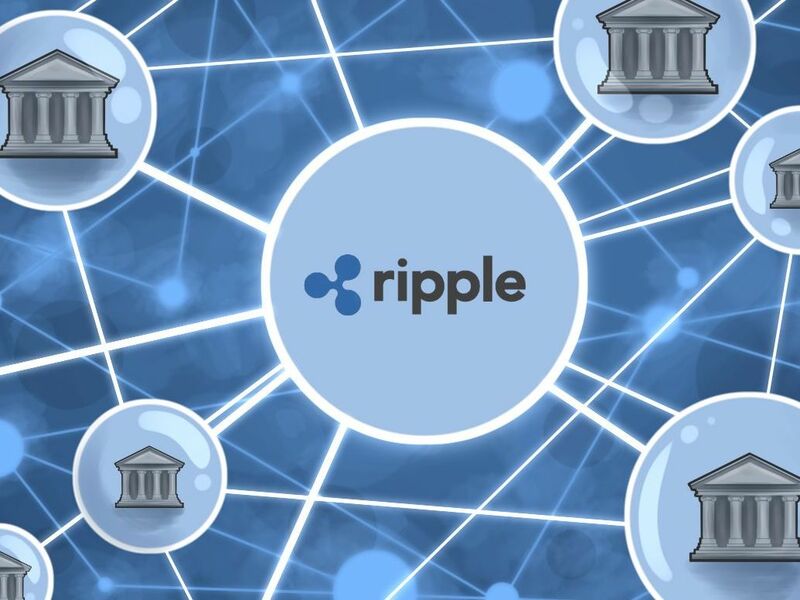 However, in order to make it happen, Ripple needs more time to gain more support from fundamental factors. **Update at 21:45 GMT+7: Ripple has just broken down the fragile uptrend being traded at $0.5499. This drop has confirmed for our worst scenario mentioned above. The Fibonacci 38.2 at $0.5223 will be the next targeted support level.